Scroll down to see all the freebies! First one! Read it's post here. Click on the little picture below to link to my TPT store and NAB IT! Read the post here. Click on the little picture below to link to my TPT store and NAB IT! 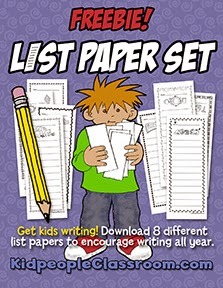 This one is good for K-5! Read the post here. Click on the photo below to link to my TPT store and NAB IT! This one is good for K-5 in any kind of classroom with a sink... especially music teachers ! A poster for a clean song!!! Here's a super quick download that you don't even have to go to TPT to get. It goes with this post. 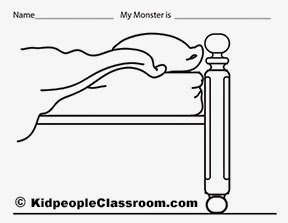 It is a bed with space underneath for kids to draw their own monster. Click on thumbnail to grab it. 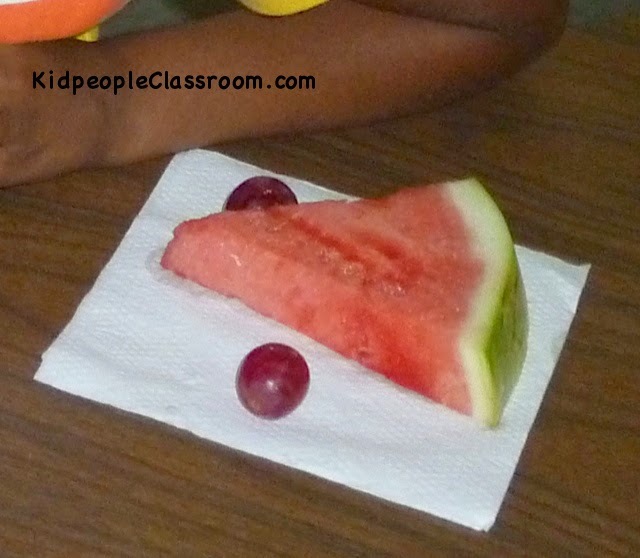 Want to give your students fresh produce for snacks. Read how I do it at this post here. 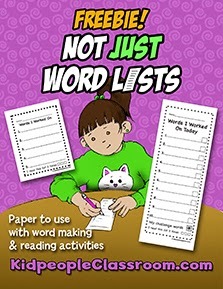 And click on the pic below to get free downloadable samples of info to use with parents.